Over the years KTM has built a reputation as a fierce competitor on racetracks around the world. Remarkable success on the world stage is reflected in every product it creates and every move it makes. 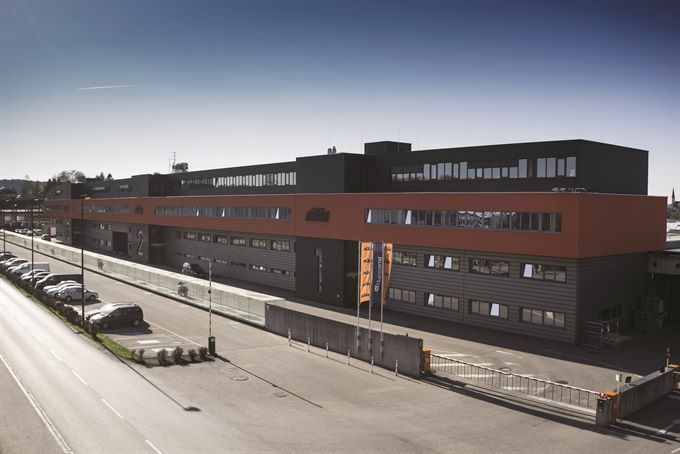 With an established presence in the offroad segments, KTM has progressed to become one of the world’s most innovative manufacturers of street motorcycles, and now aims to be the world’s biggest manufacturer of sport motorcycles. The passion KTM has for building high-performance motorcycles extends to enhancing the overall experience for the rider. KTM has developed a range of exciting branded products, services, events, accessories, garments and protection items which complete the KTM riding experience. Success on the world stage with KTM’s factory racing teams is the ultimate proof of KTM’s READY TO RACE attitude. Incorporating race-proven technology into KTM’s products allows KTM riders to experience the thrilling performance that defines the KTM brand, for themselves.